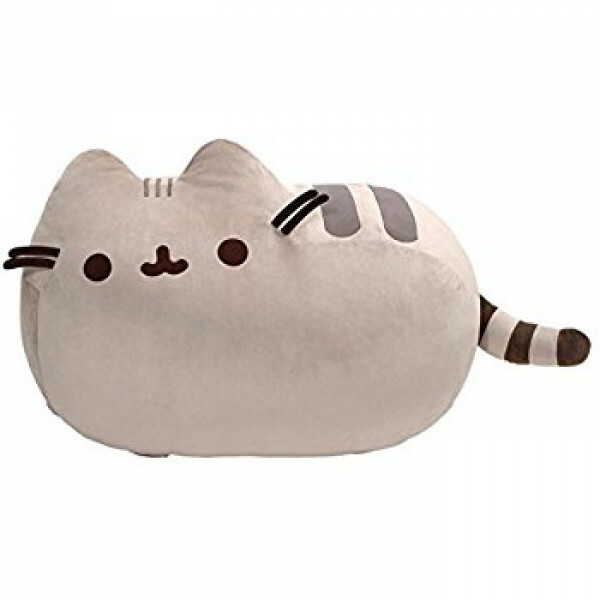 This Super Jumbo Pusheen Plush is the perfect piece for the ultimate Pusheen fan! 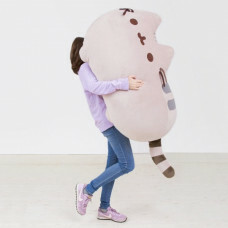 Huge Pusheen plush toy in classic pose brings adorable web comic to life. Jumbo size makes a perfect statement piece in any room and is a great size for relaxation and lounging in the room. 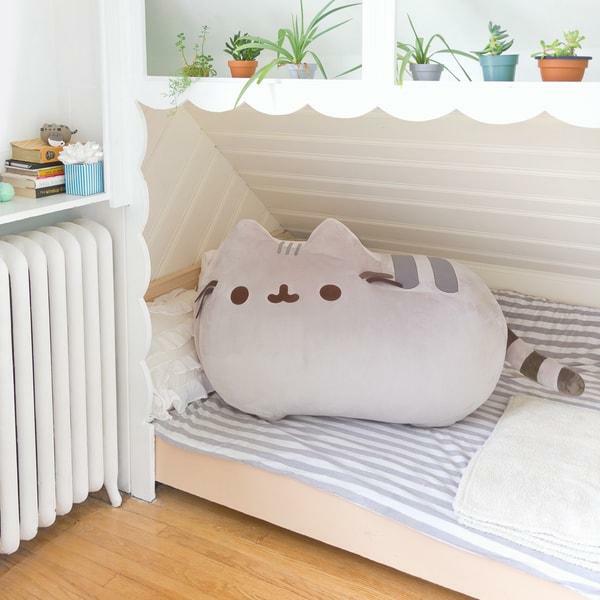 Made from high quality, soft, huggable material. 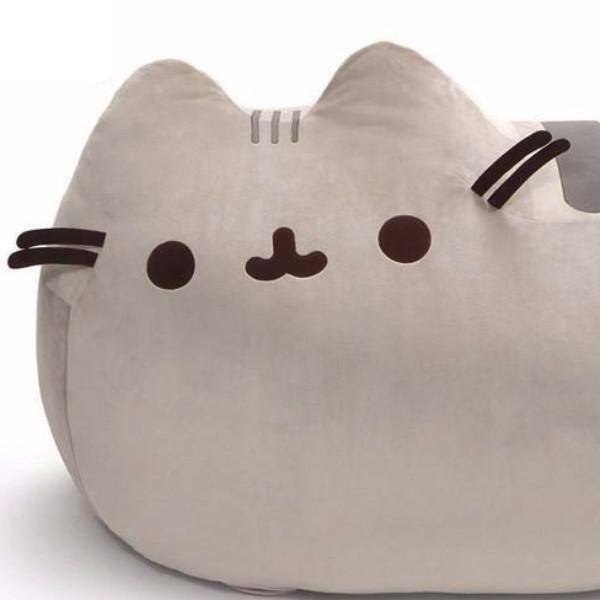 Available for shipping to Australia addresses only.